84. SQL, Cognos, PHP, JQuery, DW, etc. 13. Project Control Expert Kft. 23. 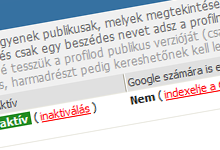 Educatio Nonprofit Társ. 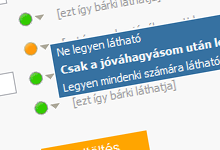 Szolg. Kft. 28. 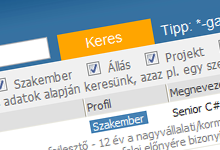 IT Services Hungary Kft. 30. 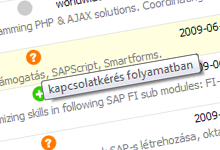 Online Üzleti Intelligencia Kft. 36. Lippert Software and Consulting Kft. 39. 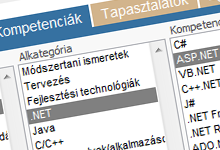 Trinspire Informatikai Szolgáltató és Tanácsadó Kft.